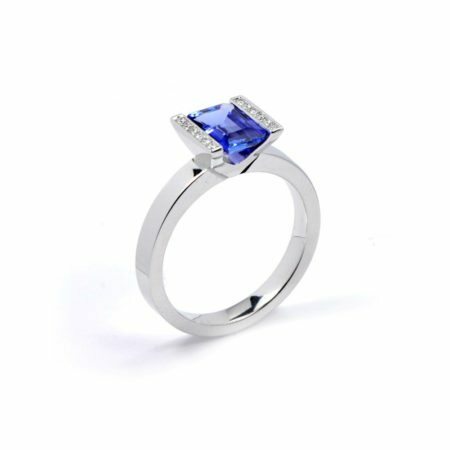 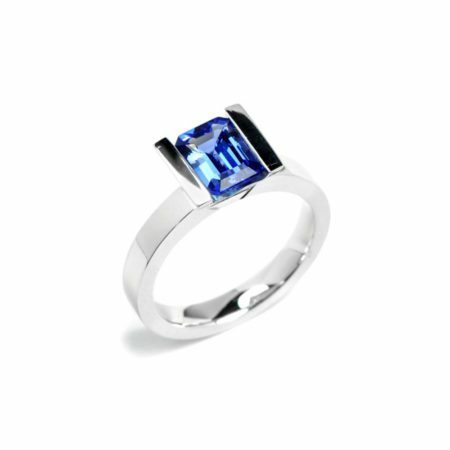 The 18ct white gold Lika ring set with an emerald cut tanzanite gemstone is all about contrasts and lines. 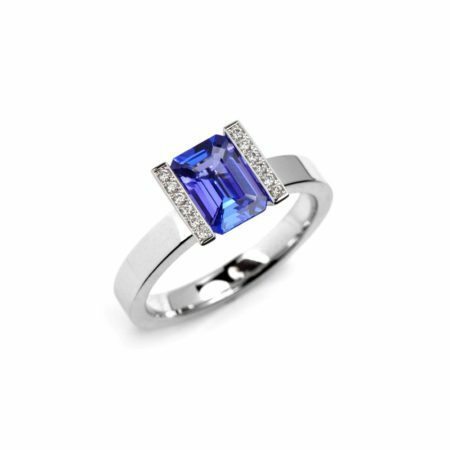 The warm blue-purple tanzanite works wonders with the white gold, complementing coolly. 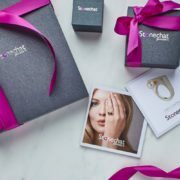 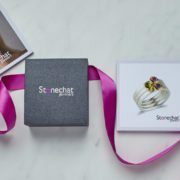 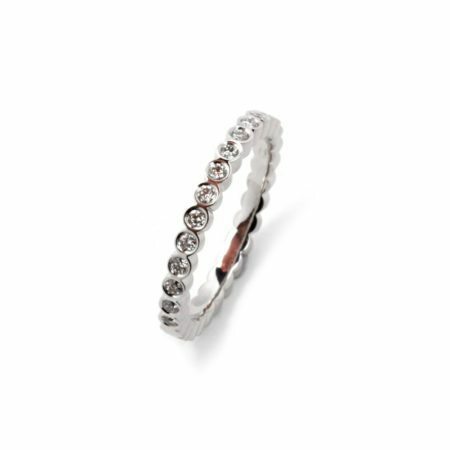 But there’s nothing icy about this – the result is a strong, confident statement piece that can be worn daily or for occasions. 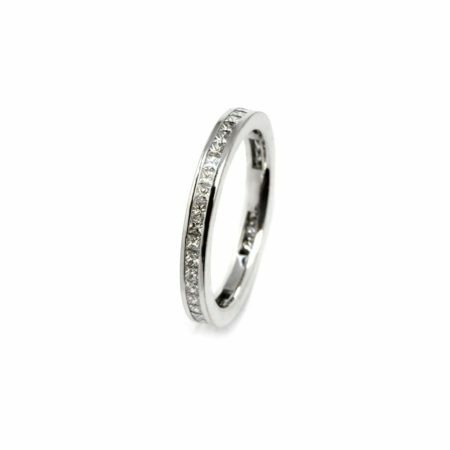 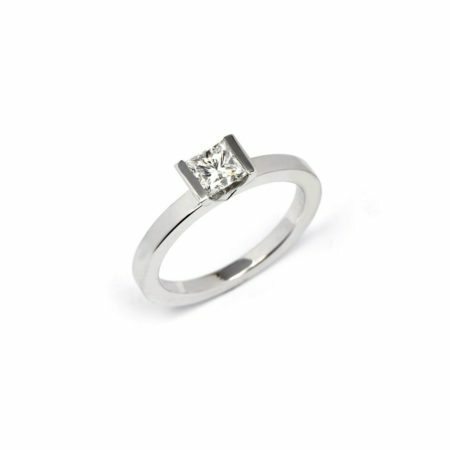 Available with or without 12 round brilliant cut diamonds in the setting, this is a truly contemporary piece of jewellery.